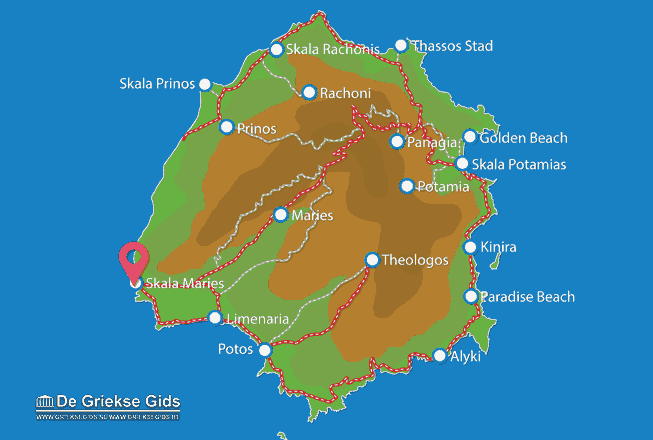 Skala Maries. 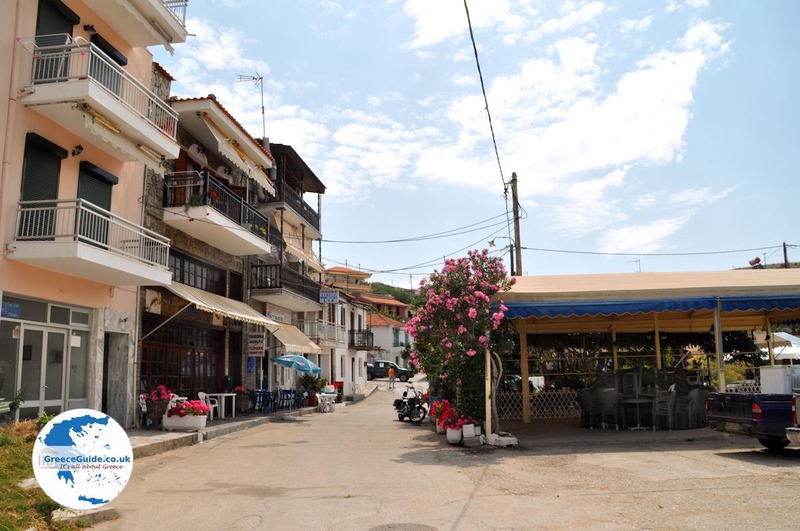 Skala Maries (or Skala Marion) is the village on the beach that belongs to the village of Maries. 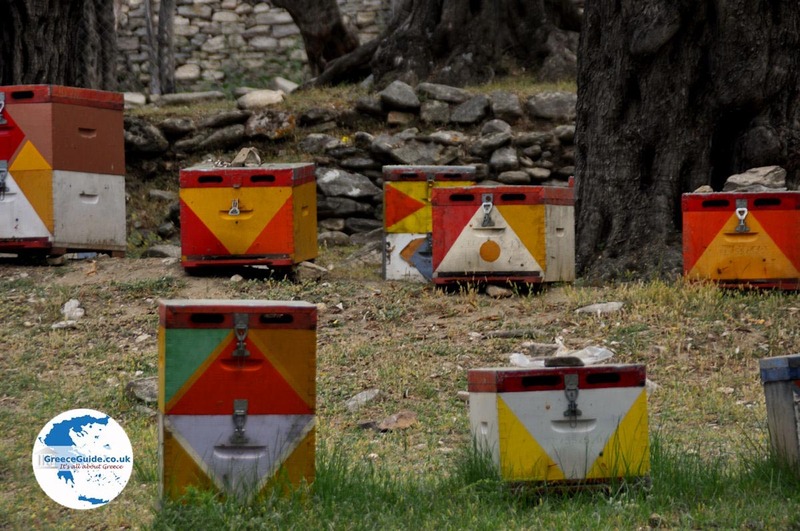 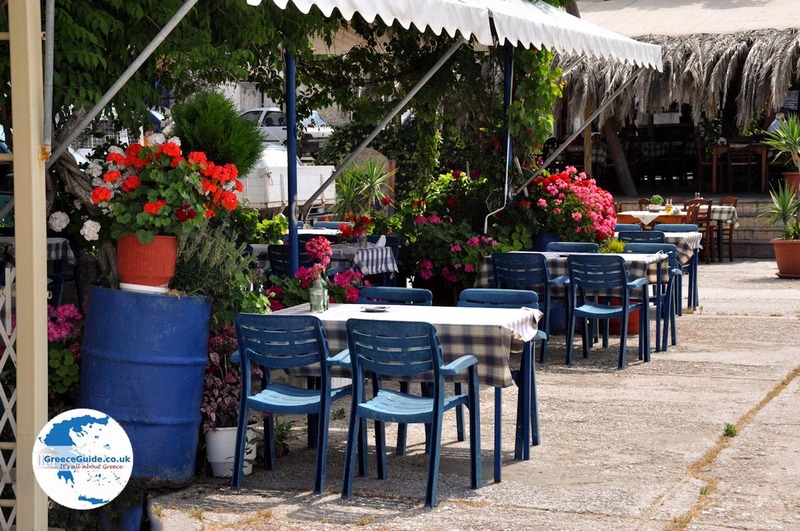 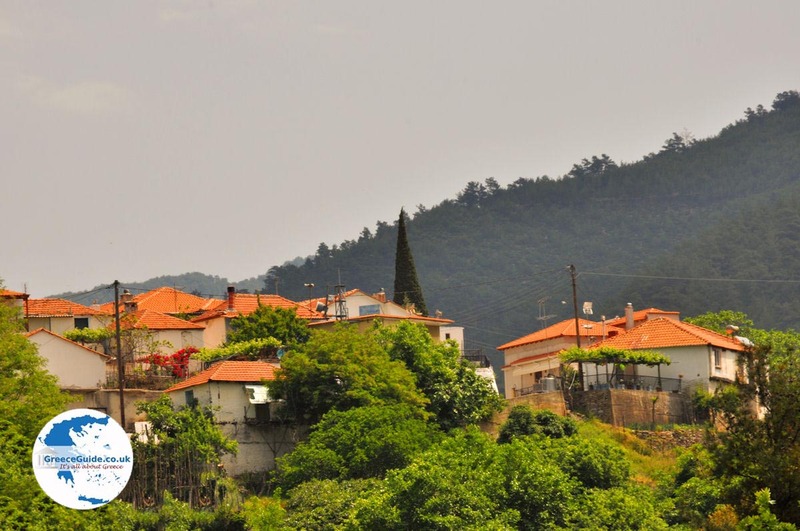 This originally fishing village, located about 12 kilometres from Maries (30 kilometres from Thassos Town), has about 400 permanent residents. 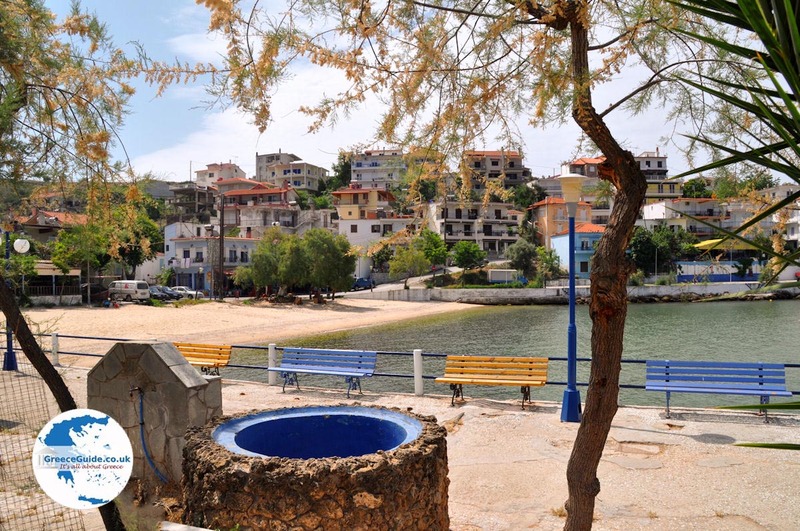 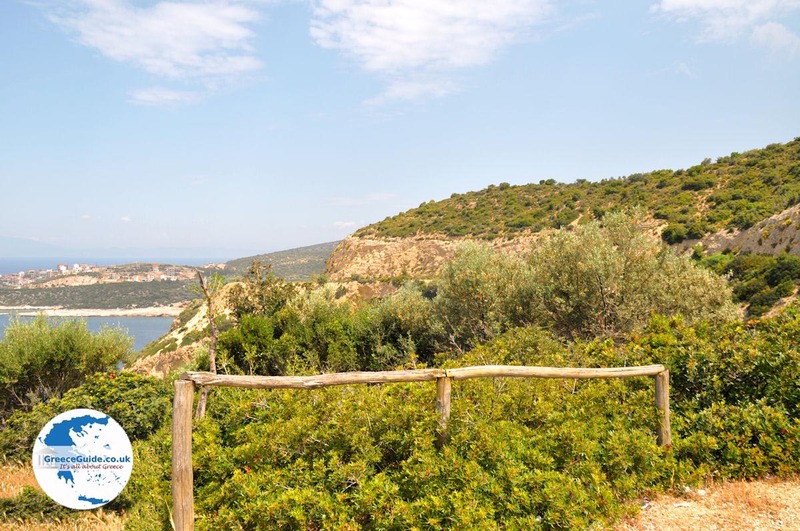 It is amphitheatrically built on mountain slopes, there are two small beaches, one with large grains of sand south of Skala (Aspas beach) and a sandy beach that lies north called Ammouda. 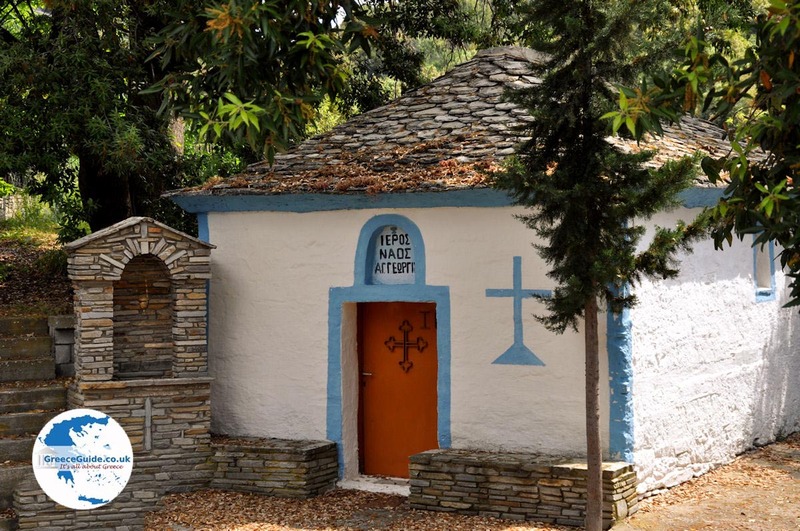 Before in Skala Maries there were three monasteries that belonged to the monasteries of the Holy Mountain of Athos. 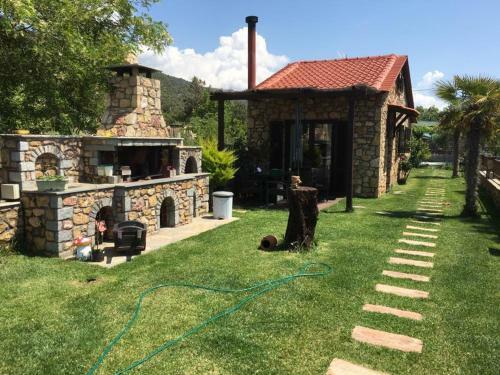 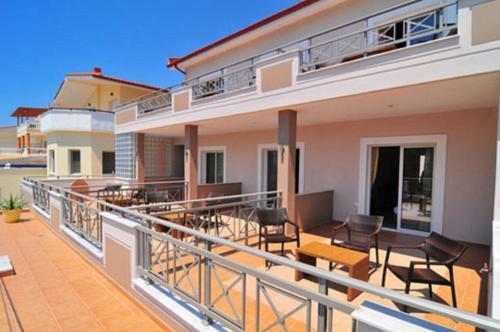 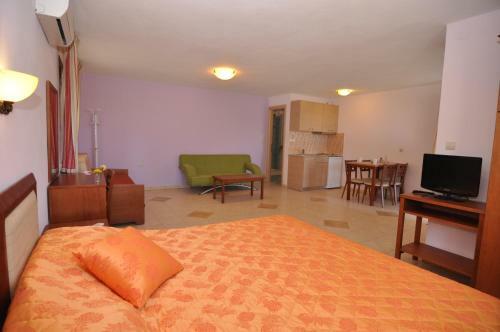 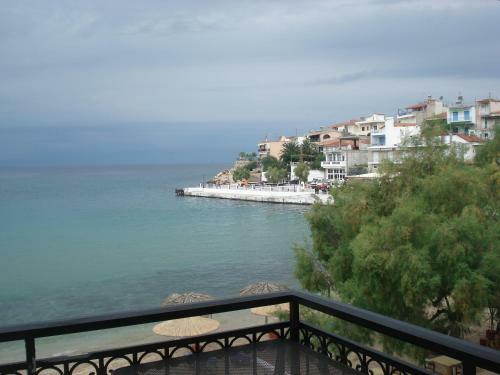 In Skala Maries are many good fish tavernas and there are several rooms and apartments for rent. 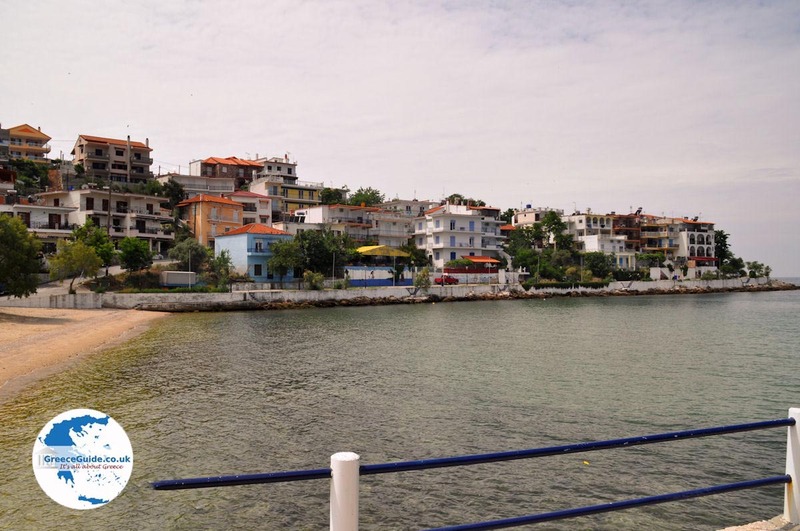 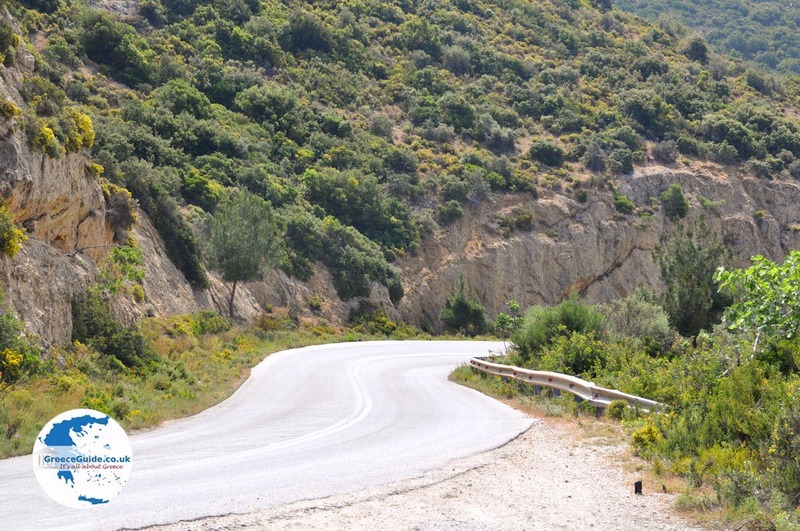 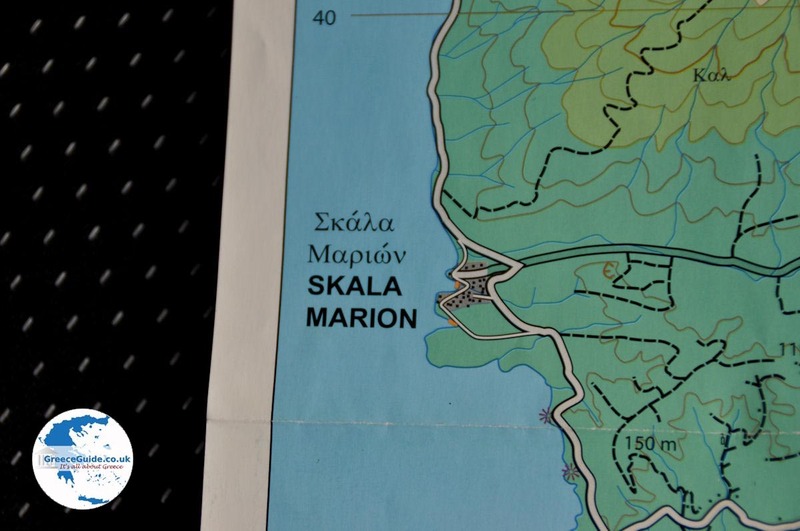 Thassos: Where on the map is Skala Maries located?